Having The Perfect Day requires a powerful arsenal of tools. 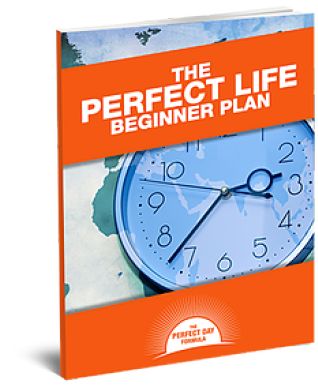 This beginner plan will aid you in creating a strong foundation around the structure needed to execute your Perfect Day including how to script your day, identify focus, and become aware of the obstacles to overcome. This workbook will set you on a path to achieve your Perfect Day and experience the freedom that structure provides. 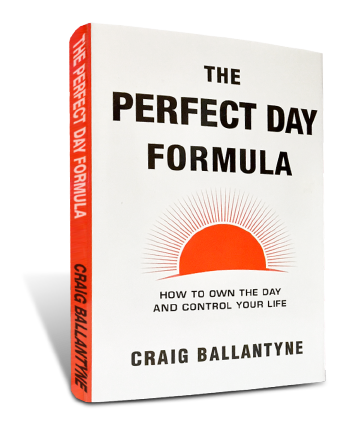 The book that is changing lives and is the backbone to The Perfect Day Formula mentoring kit and coaching programs. Imagine for a moment what a perfect day would look like for you. Picture the most productive day you've ever had, and then imagine having that every day. For most of us, our perfect day is one where the tasks we accomplish are abou tmore than just getting through the day, but rather about moving aheadin dramatic leaps and bounds toward our big goals and dreams.